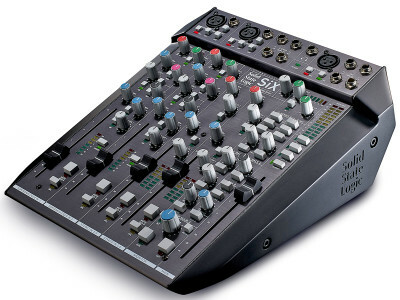 Presented for the very first time at this year’s Game Developer Conference (GDC) in San Francisco, the latest iteration of Steinberg’s audio post-production workstation, Nuendo 10, combines premium audio quality with a sheer endless number of advanced editing tools, intelligent workflow enhancements and exciting new features. Nuendo 10 now adds a new Field Recorder Audio Import window, Video Cut Detection, VoiceDesigner effects, a Doppler effect, dearVR support and much more. 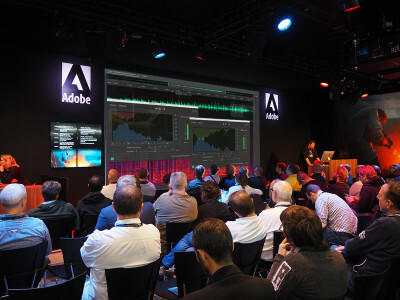 When we look at Adobe's portfolio of solutions, in a family of 21 core software programs, there is one for audio: Adobe Audition. Audition, used for audio recording, mixing, and restoration software, was acquired from Syntrillium Software in 2003 and was previously known as Cool Edit Pro. 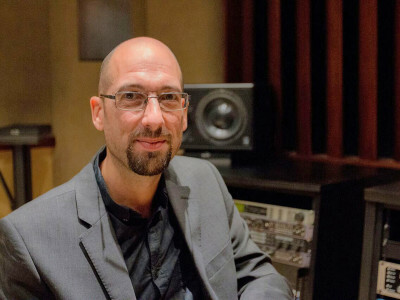 Recently I did an interview with Adobe's Audio Product Manager, Durin Gleaves, to understand why and how exactly the company is evolving its software using artificial intelligence and machine learning. 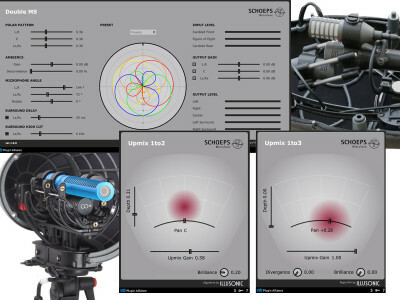 German microphone manufacturer Schoeps announced a new set of two software plug-ins which will be an ideal complement for creative microphone use, now available via the online software distributor Plugin Alliance. The first is the Double MS plugin, which decodes a Double MS microphone setup to a stereophonic signal. 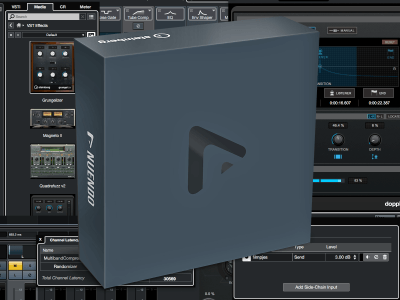 Available for AAX, VST3 and AU formats, this free plug-in takes 3 microphone signals and provides a 2.0 Stereo or 5.0 Surround output using an algorithm developed by Swiss audio processing specialist Illusonic. The second is the Mono Upmix plugin that turns a mono signal into a pleasantly open sounding stereophonic or LCR signal. For professionals involved in content creation, or those keen on amassing large quantities of media files simply because they like/need to keep their assets private and locally stored, there is now a new great solution. 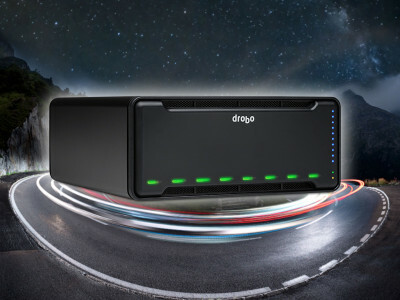 Drobo has launched the new Drobo 8D, a Thunderbolt 3 Direct Attached Storage (DAS) solution which brings a 10x performance increase, allowing to mix and match hard disks or SSD drives on 8 bays, and featuring Intelligent Volume Management and a new SSD accelerator bay, increasing performance by up to 30% for frequently accessed data. 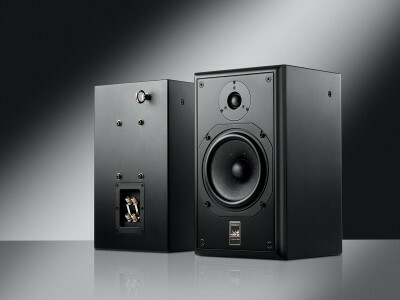 British loudspeaker manufacturer ATC announced availability of its latest SCM12i Pro passive monitor — effectively an adaptation of its SCM12 Pro compact, high-performance, two-way passive studio monitor released in September 2016 to widespread critical acclaim, albeit (re)designed for simple installation into recording, post-production, broadcast, and film studios of all shapes and sizes. 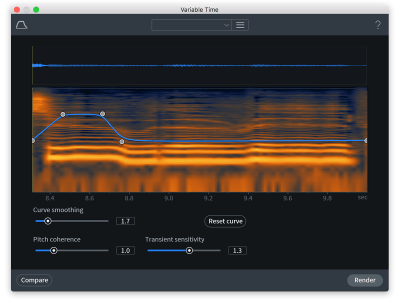 iZotope released updates to its RX family of audio repair and enhancement software. The seventh generation of RX builds on years of extensive research in digital signal processing and machine learning, introducing new features like Music Rebalance and Repair Assistant that open up creative possibilities in music production, and new dialogue capabilities, comprehensive metering, multichannel support, and workflow enhancements for audio post. 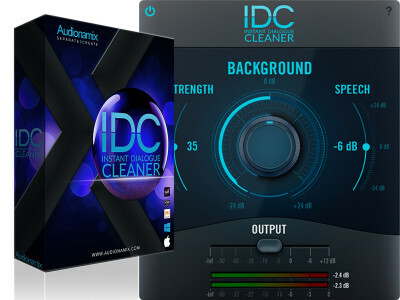 Audionamix, the software company specializing in audio source separation, introduced its new Instant Dialogue Cleaner (IDC) plug-in, its first real-time, cloudless solution. 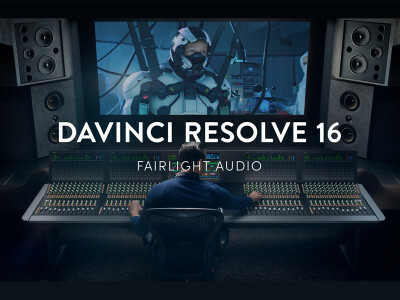 IDC offers unique and effective dialogue cleaning technology through an intuitive interface, and is compatible with many post-production and broadcast workflows. The software is available for pre-launch sale and will officially be released on July 17.